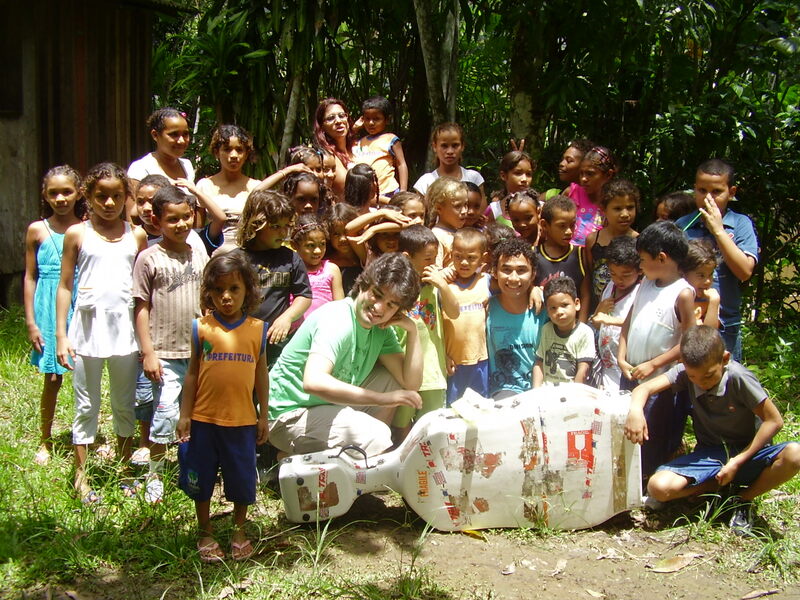 La Vida’s first project, The Ponseti Project, was in Brazil. 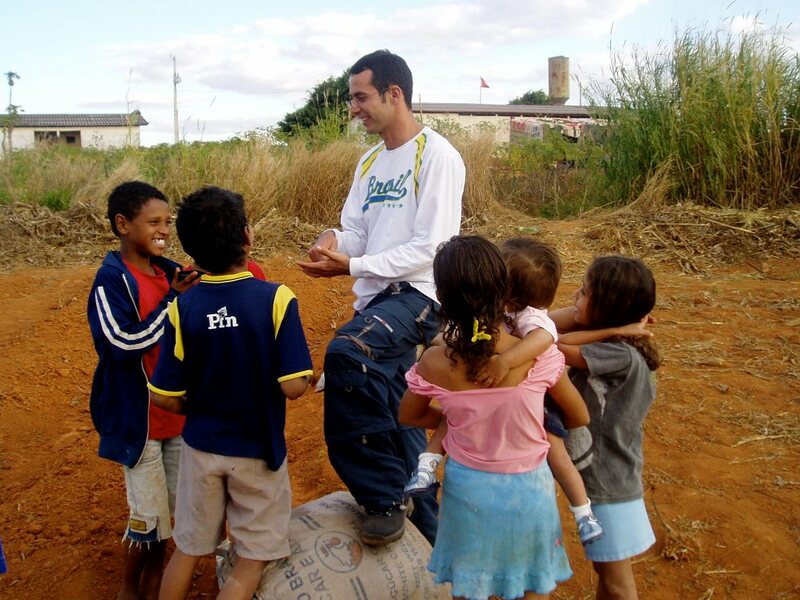 Brazil is one of the world’s largest economies, but the country suffers with poverty and inequality, which have deteriorated in recent years due to the economic crisis, pushing around an additional 2.5m people below the poverty line. La Vida’s first project. 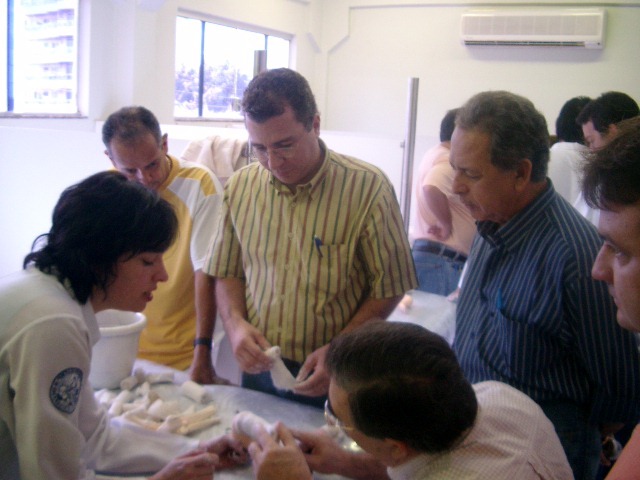 We trained 556 orthopaedic surgeons throughout Brazil, who helped 5000 children just in 2008 using the Ponseti technique to treat clubfoot. We provided windows for the school classrooms to keep out the mosquitos. The plantation project will provide a regular income for the orphanage, improving housing facilities, medical and educational support for the children. A monthly donation of £17 over a year sponsors a child like Stephen to attend school.